Congratulations, Jacki! Love these two images! 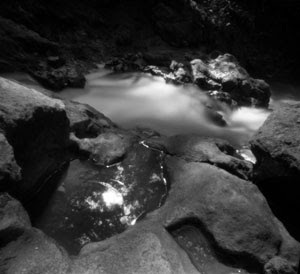 Beautiful images, radiant and contemplative. Congratulations Jacki. Excellent news! 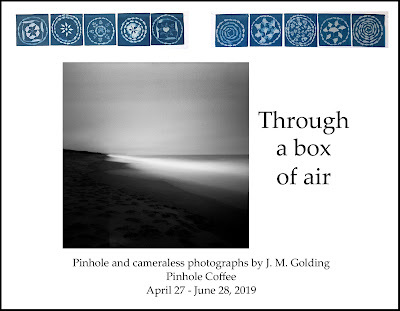 Sorry to report that my pinhole has been collecting dust recently. Paul, John, Jim, thanks so much! And Jim, I hope you'll just keep doing the amazing work that you do ... pinhole or otherwise. 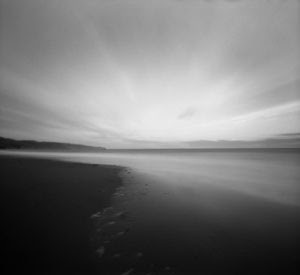 Your "Swirl" is still a huge inspiration for my pinhole work. Congratulations! These two shots are truly worthy of being shown!